Let’s face it, everyone has dreamed about being a super hero or action star at one time or another. I mean, have you ever seen those super heroes or action stars with the big and burly chests and incredible strength? While it may not be realistic to expect to get as big as them, these four exercises will help you get as close as you can without becoming superhuman. This is pretty much the standard when it comes to chest exercises. This involves you laying down on your back and bringing a heavy barbell down, touch your chest with it and explode back up. This is likely one of the most popular exercises you will see at the gym, and for good reason, as it is great for building your chest. However, as this exercised includes lowering a heavy barbell right on top of you, be sure to have a spotter handy in case you are to drop this weight on yourself. This is the only single joint exercise on this list, but it is here for a good reason. This is a fantastic move to really isolate the chest/pecs and give them a solid workout. 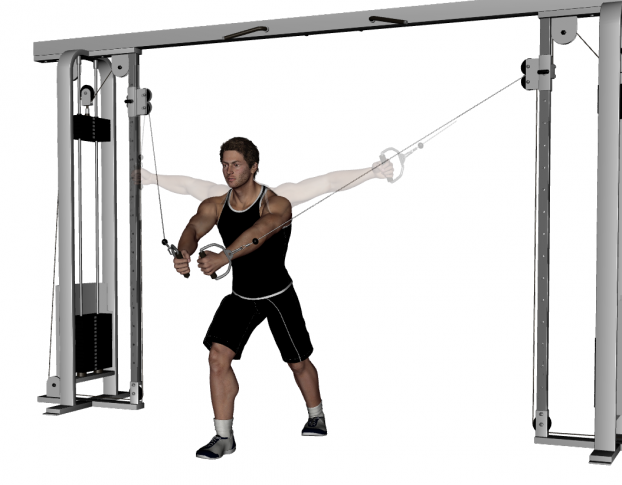 This is because when you utilize cables in your workout, these cables allow for continuous tension throughout the full range of motion of the fly. Also, it is a lot less “intimidating”, so to speak, than holding a huge barbell or heavy dumbells over your body and risking the fact that you might drop them. Dumbell presses (like benching) are one of the most popular chest exercises. However, once you throw an adjustable incline bench into the mix, you really add to what the exercise can do! This is because by being able to adjust the bench slightly for each set or group of sets, you are able to target different muscle groups in the chest by doing the same exercise, in only a slightly different position. 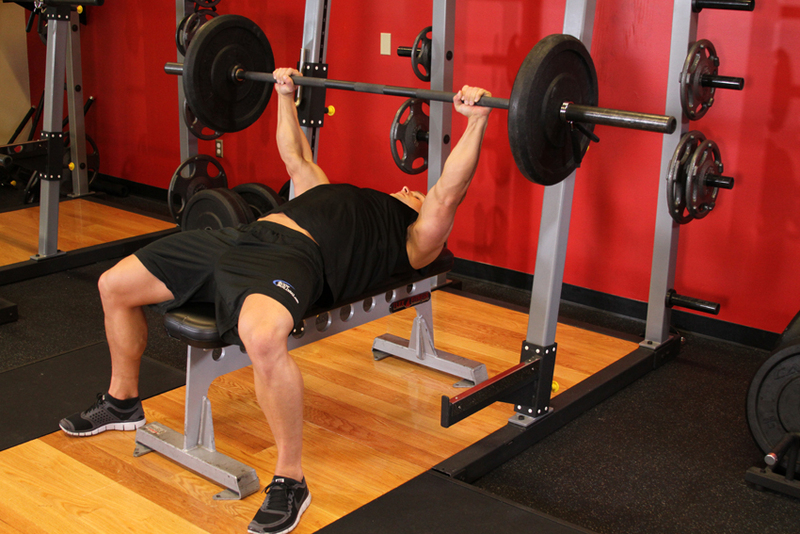 This will help to build up the chest more completely and fully than if you just kept the bench in the same old, laying down position.